Gobo-projector.eu - Home. Gobo projector. Advertising image projector. 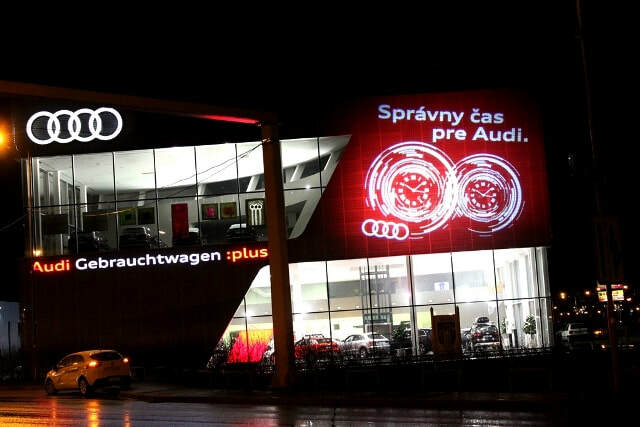 Indoor and outdoor light advertising. High lumen outdoor projectors for large scale building projection of static or dynamic texts and images. 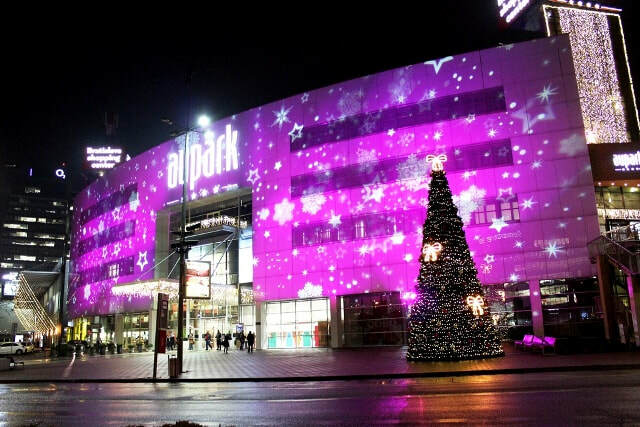 Ideal for advertising projection on the facades for your shopping mall, store, showroom, stadium or any other commercial or non commercial building. Perfect for floors with high traffic. 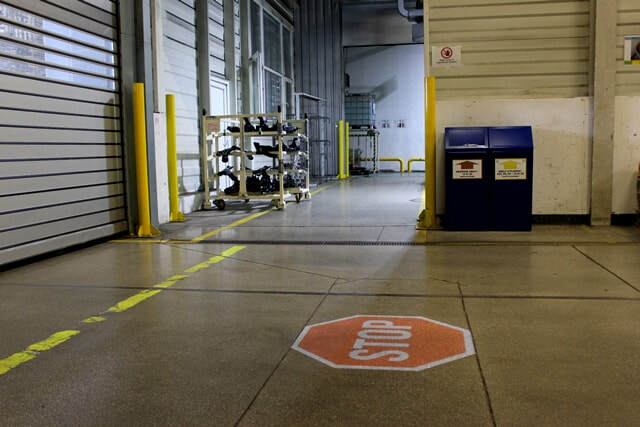 The virtual safety signs require no repairs or repainting, are more cost-effective. New technology for safety marking using light on your floors or walls.